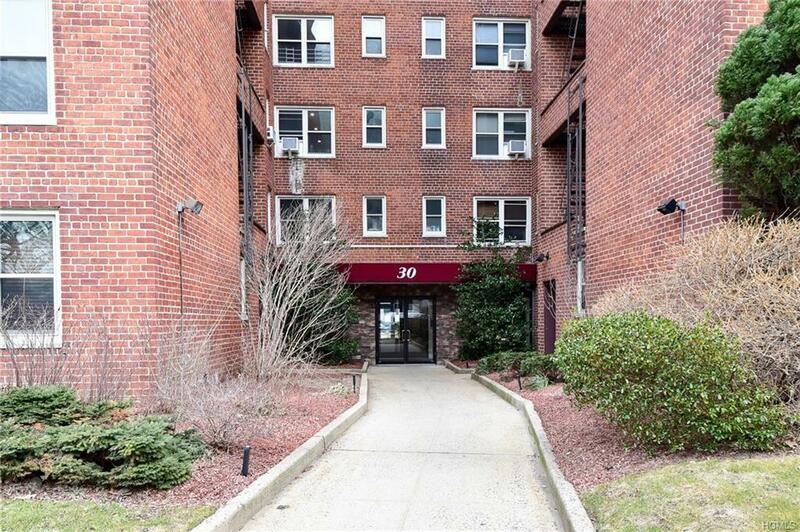 This beautiful 2 bedroom, 1 bathroom apartment in White Plains can be what you call home. From the moment you walk through the front door you will feel the peace, calm and tranquility of this majestic building. 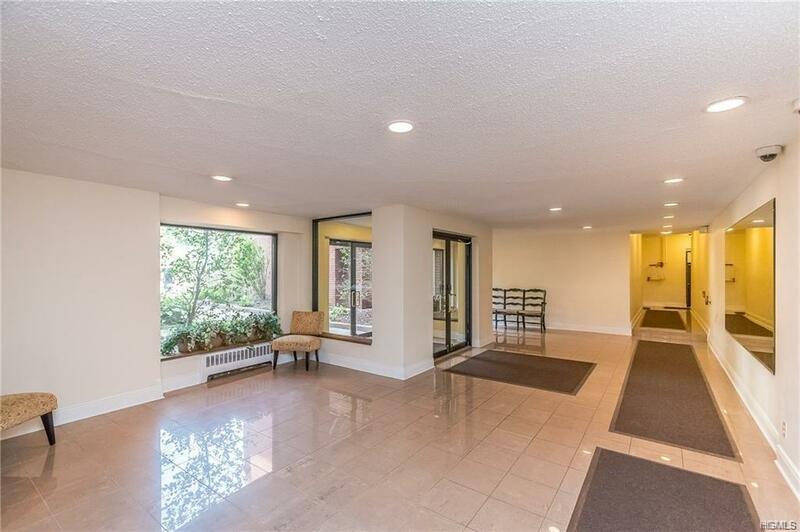 This bright, light and breezy fifth floor unit has great potential! The view of the beautiful park across the street will make you want to move in today! 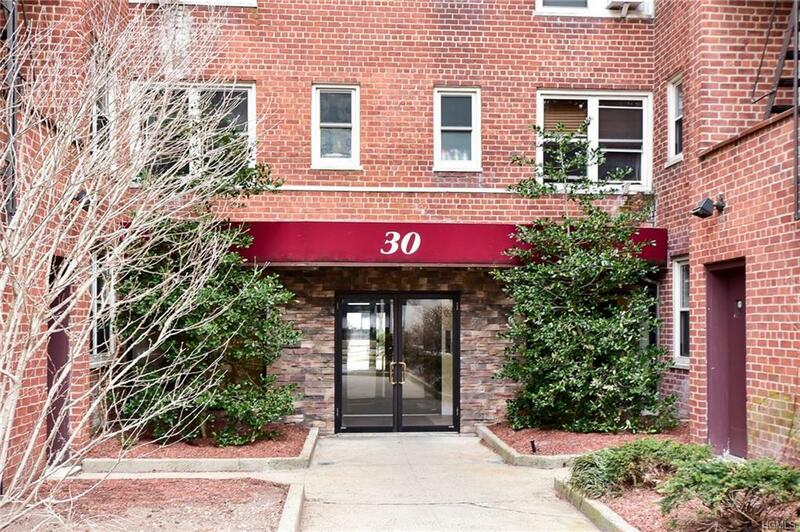 This beautiful apartment is located right in the middle of White Plains. 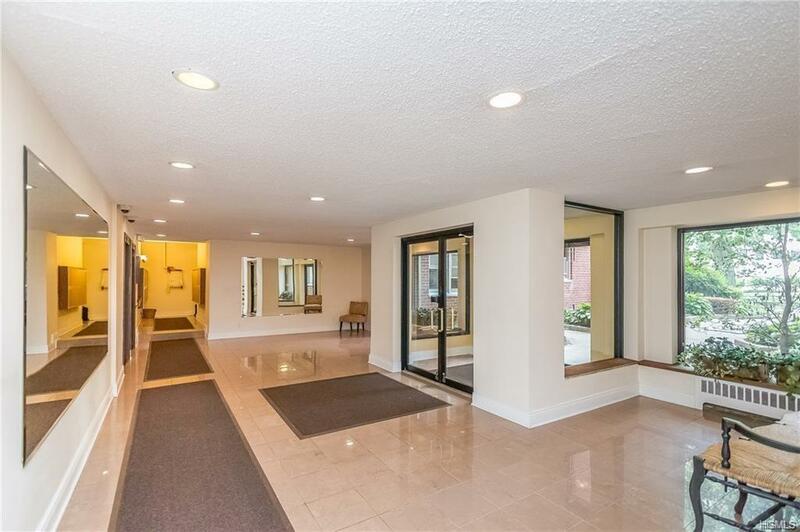 Its walking distance from major stores, restaurants and parks. The apartment is in move in condition and is just a short walk to the train station. Don't wait any longer come see this unit today! Listing courtesy of Cedric Smith of Bhg Rand Realty.